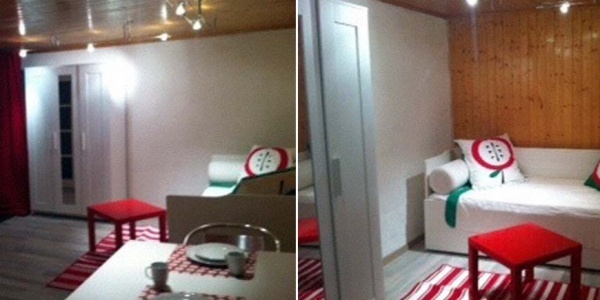 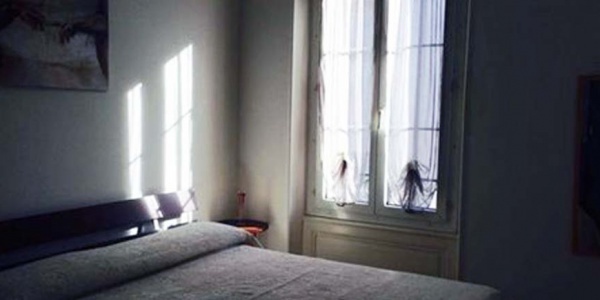 A French/German couple offer a room available (furnished or unfurnished – to be discussed) in their flat in Froidville. 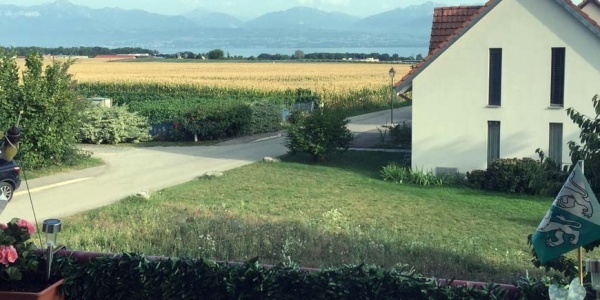 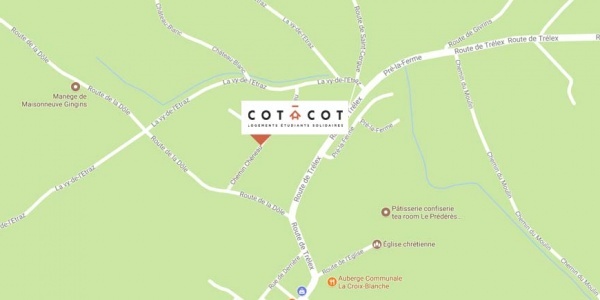 Two young women (21 and 28) are looking for a third person (male or female) to share their lovely 100m2 flat with a terrace and view over the lake at Jongny ! 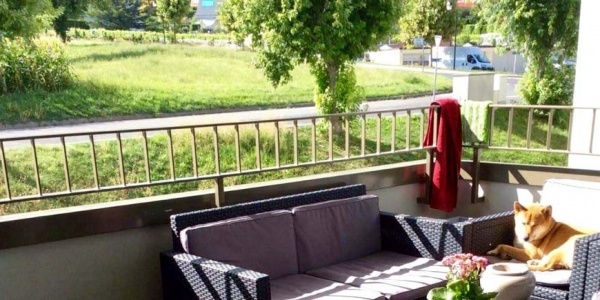 Corine is a lawyer and lives with her 17 year old son in a 120m2 duplex flat where she has a room to rent. 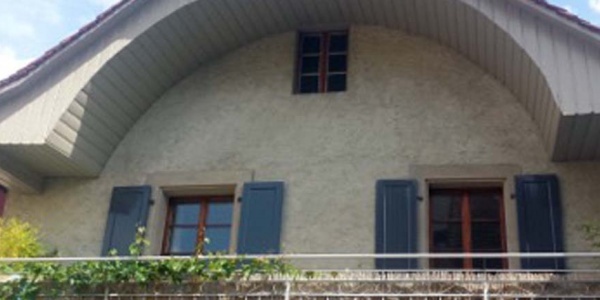 Chéserex is a charming village just 10 minutes from Nyon. 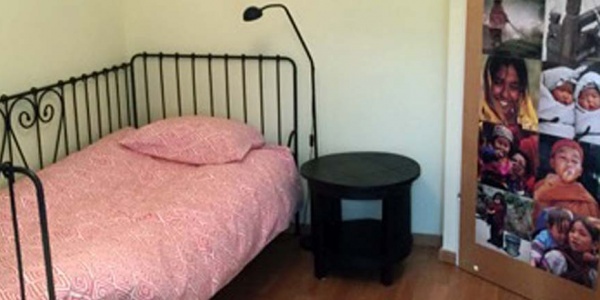 Madeleine, who is a nurse, has an attic room available with a private bathroom. 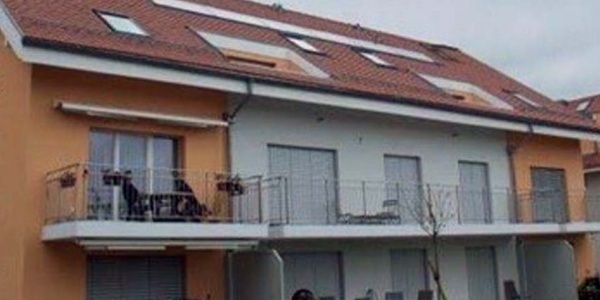 You can also use her lovely terrace. 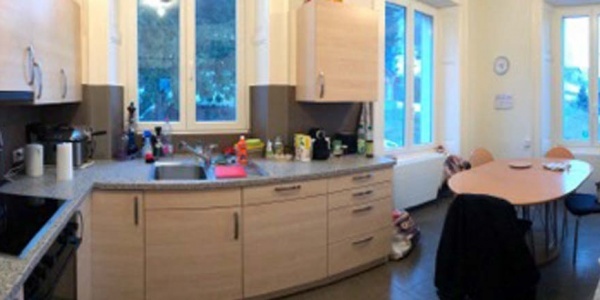 Laetitia has a room to rent in her flat which has large living area and is conveniently situated close to shops and the station. 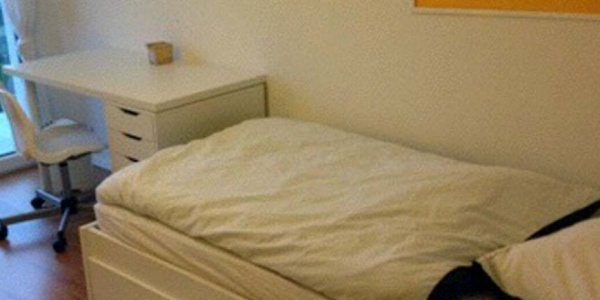 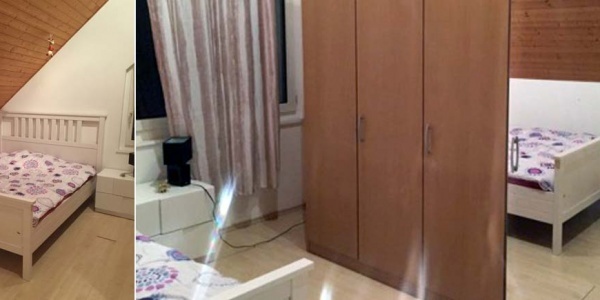 Veronique, who loves horse riding and has three boys, has two furnished rooms available with bathroom to be shared by the two occupiers. 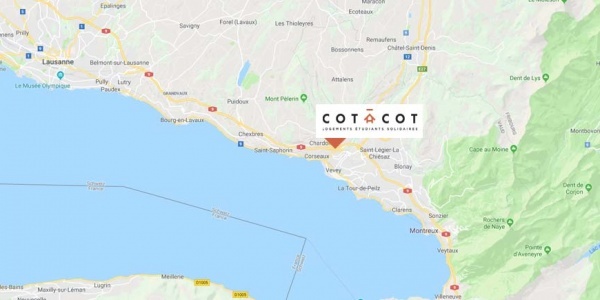 A large furnished room with private bathroom in a house in the centre of Gingins in the Vaud canton. 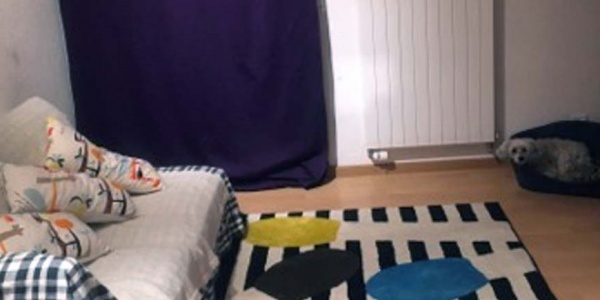 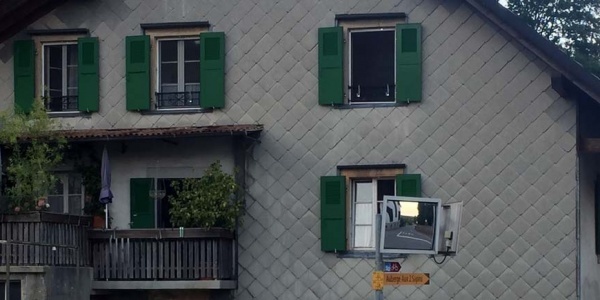 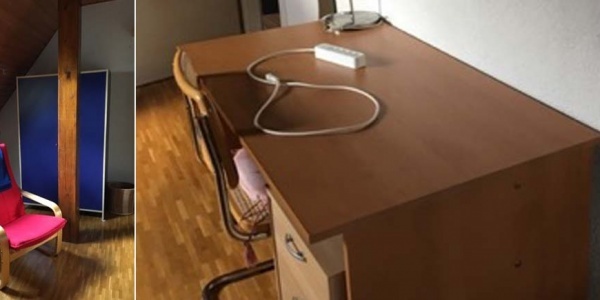 Furnished room with a balcony and bathroom to be shared with two children (7 and 11) in a house in Epalinge in the Vaud canton.